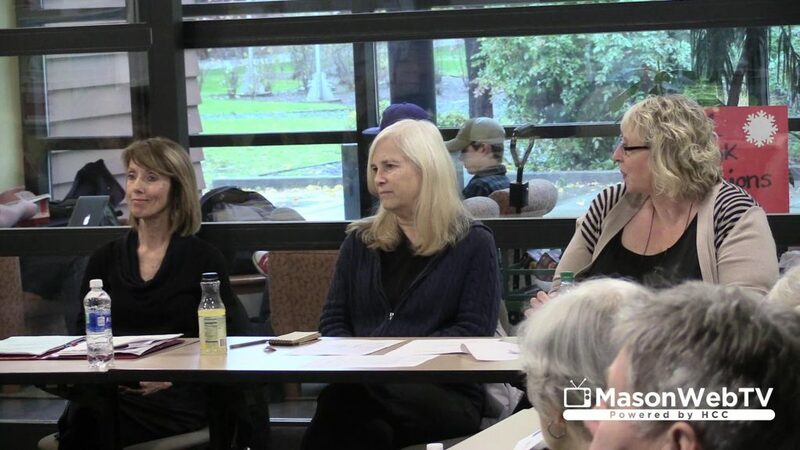 Mason County Auditor Karen Herr, Mason County Assessor Melody Peterson and Mason County Treasurer Lisa Frazier discussed budget issues with the League of Women Voters of Mason County Tuesday. Each elected explained the impacts budget cuts have had to their departments over the years and how they are having difficulty providing services. These cuts – most recently in July – have resulted in staff reductions, reduced hours for employees, and the inability to complete mandated tasks. The County’s 2018 budget will require additional reductions and the three ladies expressed their displeasure with across-the-board cuts and the backlog of work the cuts are creating. They will likely be reducing the hours their departments are open to the public next year and requests for service will take longer. Mason County Commissioners Terry Drexler and Randy Neatherlin were also in attendance and explained they only provide each elected official and departments with funding. It is up to each elected official to use the funds as they see fit. The County Commissioners can not dictate where the money is spent or what to cut. The Commission will hold budget workshops next week with a public hearing on the 2018 budget scheduled for 9 AM Monday, December 4, 2017.